Subject Matter Expert: Use In-House or Outsource? Subject Matter Experts can be found in these 5 places. 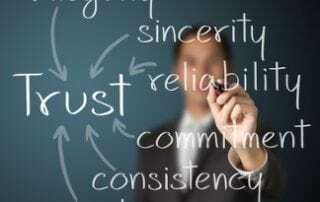 Use these six ways to tell how you can trust a subject matter expert. Subject Matter Expert Must Contribute these seven things to Course Design.